John McEnroe made them famous and now you can have your own pair too with this lovely white-burgundy/maroon-white striped terry cloth head band. 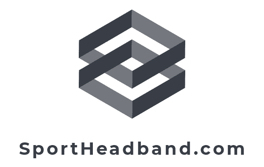 As you swish your tennis racquet this head band will make sure you just concentrate on your game by absorbing all the sweat and keeping you focused. So here? ?s to happy gaming!